The Yakima Valley AVA is home to three separate sub AVA’s; Snipes Mountain, Red Mountain, and Rattlesnake Hills. Each of these sub AVA’s contribute differently to the diversity of the Yakima Valley. 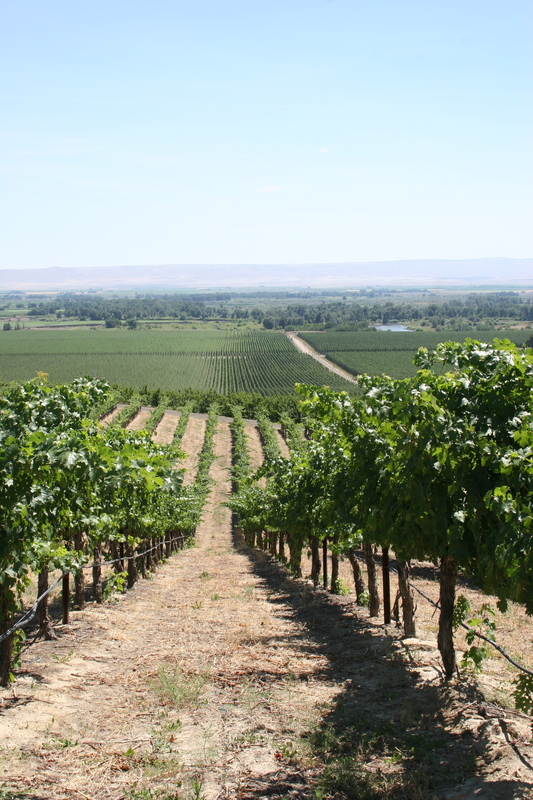 The focus of today’s blog is Snipes Mountain AVA located in the center of the Yakima Valley between the small communities of Sunnyside and Granger. Snipes Mountain is the second smallest appellation in Washington at 4,145 acres. The area gets its name from Ben Snipes, a cattle rancher who built a house there in the 1850s. There are more than 700 acres planted to over 30 vinifera varieties, with Chardonnay and Cabernet Sauvignon the most planted. Fruit from this AVA offer unique aromas and flavors which have made it desirable for winemakers to identify it as a Snipes Mountain-designated wine. The area has an arid, continental climate, receiving an average of 7 inches of precipitation annually. Irrigation is therefore required to grow vinifera grapes. Steep north and south-facing slopes allow cold air to flow downhill, preventing frost damage that occasionally affects nearby regions. The predominant soil type is loess—wind blown deposits of sand, clay, and silt—over Missoula Flood sediment, with all but the top 15 meters of Snipes lying below this series of cataclysmic events. Many areas of Snipes Mountain are covered with fist-and melon-size gravel deposited by the ancient flow of the Columbia River. 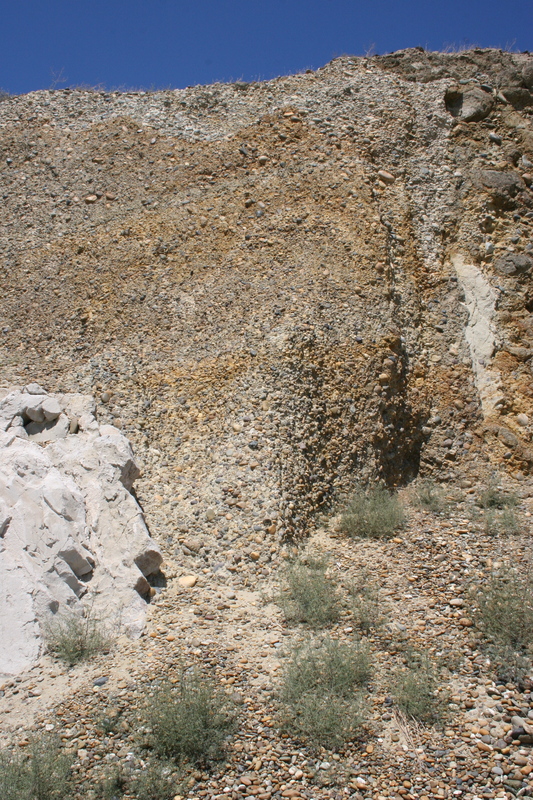 A large percentage of soils here are classified as low in organic matter. This is believed to reduce vigor in the vines and increase fruit concentration. Though the area only received appellation status in 2009, Snipes Mountain boasts a long viticultural history. Muscat of Alexandria vines from 1917 still produce grapes. Harrison Hill, which is part of the appellation, is home to some of the state’s oldest Cabernet Sauvignon vines dating to 1963. The following wines are great examples of the expression of Snipes Mountain AVA, located in the Yakima Valley. Upland Estates 2009 Ampeli Ice $32. This special wine is the result of patience and dedication and it is a true honor of ours to create a wine from a vine planted in 1917. Frozen on the vine, this wine was carefully fermented in stainless steel barrels over a period of 4 months, capturing the pure varietal flavors of Muscat. Aromatically expressive, clean, viscous, creamy, and loaded with flavor like honey lime drops yet its sweetness is balanced, elegant, and rewardingly matched with brilliant acidity. Planted in 1917 by Washington wine pioneer W. B. Bridgman, they are the oldest cultivated wine grapes in the state. The front label of the bottle pays tribute to this by depicting an original vine from the same block. Purchase wine at uplandwinery.com. 2011 Harrison Hill is like a walk through an herb and flower farm. Cherries, cassis and wild raspberrys are bombarded with cedar, white pepper, violets, tea smoke, peat, linseed, woodspice and other souvage aromas. Classic Harrison Hill flavors of Cherries and leather are combined with raspberries, pomegranates and iron. This wine has perfect ripeness and beautiful tannin structure. It is both complex and elegant and has an extended pure finish. A wine of “breed “ and style. 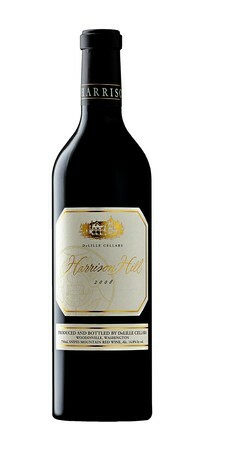 The 2011 Harrison Hill is currently sold out. Pre-order the 2012 vintage now at Delillecellars.com.